We are often so busy looking after other people, running our homes, working long hours that taking care of ourselves is at the bottom of the list. The menopause can appear like an uninvited guest when you don’t have the time or inclination to look after it. When your menopause symptoms become more than inconvenient, they interfere with the quality of your life. One of the challenges of today’s society is being active whilst having a sedentary job. There are many tools to help us with this, I have a Fitbit which tracks my steps and I also have the ‘reminder to move’ prompt switched on. If I haven’t walked 250 steps in an hour it will buzz and remind me to get up. Alcohol may exasperate your menopause symptoms and cause a restless night’s sleep. (Sleep is a hormone balancer). It has zero nutritional value and reduces inhibitions which may make you to eat more food than you planned too. It is all carbs which many women become sensitive to during the menopause. Increasing the number of dry days, you have in a week during the menopause is a good plan. How it affects you is personal so pay attention to how you feel after dry days and after days when you have been drinking. Reducing your alcohol intake and saving alcohol for the weekend may be the best approach during the menopause. Taking a deep inhale is one of the simplest things you can do to improve how you are feeling. It slows you down but also sends much needed oxygen to every area of your body, energising you. It’s the ultimate in quick fix energy boosters. It can be hard to notice when you start to shallow breath, usually when stressed and busy, but deep breathing is powerful. When you reach to your phone for a quick scroll, can you take a deep inhale first? One of the downsides of using technology (tv, phones, tablets) is blue screens. It affects our circadian rhythms and can affects sleep. You can even now buy a coating for your glasses to help counteract it! But of course, the simplest option is to have a curfew to stop using an hour or so before bedtime. Do you know how much time you spend using blue screen tech? Some phones will track how you have spent your time online, it is a surprising amount usually. Why not try reducing your blue screen time this week and see how your sleep improves! Coffee and green tea both contain caffeine. It’s recommended that you don’t drink any caffeine until 2 hours after waking as your cortisol levels are naturally high in the morning. If you are not sleeping well a caffeine curfew in the afternoon is worthwhile considering. 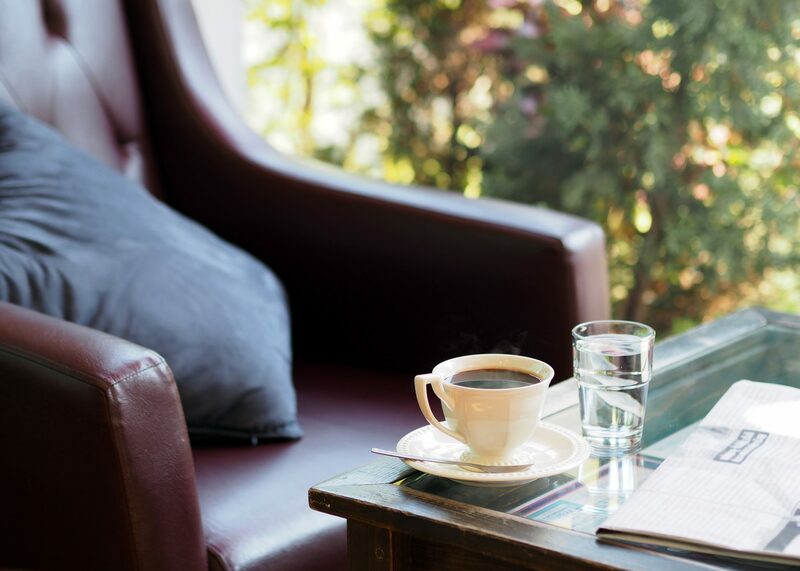 Using coffee as a pick me up or drinking an increasing amount is often a good way to spot that you are more tired that you though and need a rest. It is easy to blame the menopause for weight gain, but there are a number of reasons why we can put on weight. So, although balancing your hormones is the priority, the calories you consume do still matter. 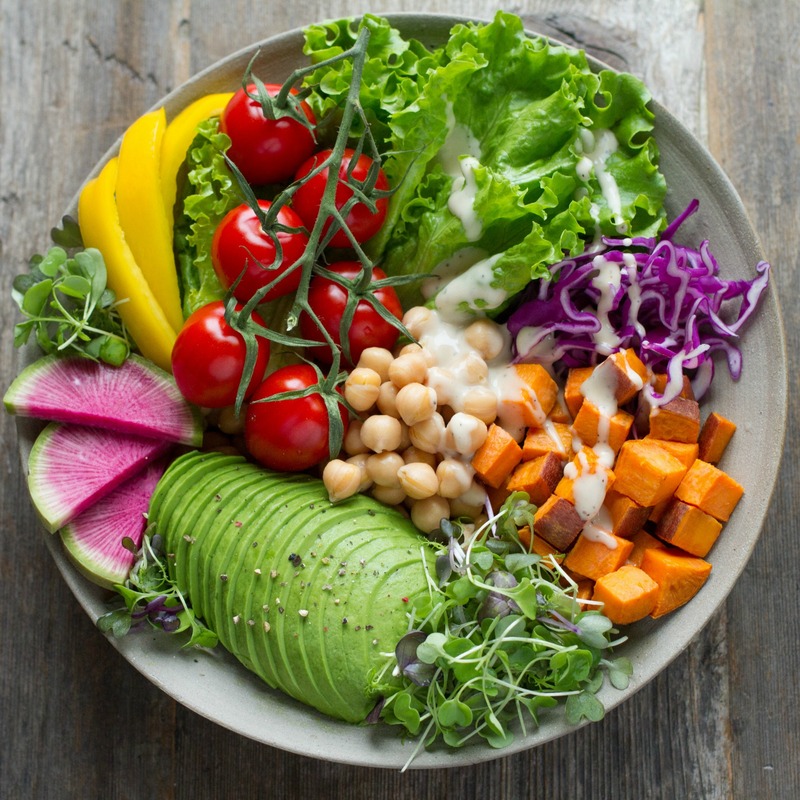 Frustratingly, cutting calories do not always help you to lose weight if your hormones are not balanced, you will however still put on weight if you consume more than your body needs! (Not fair I know) This is really easy if you are having cravings, eat out regularly or menopausal tired changes how you eat. Exercise helps to sweep any excess cortisol from the blood stream. Research suggests however if you are stressed, restorative exercise programmes such as leisurely walking or Hatha Yoga are the most effective. Excess cortisol is stored around your abdomen, which is why ‘eat less, exercise more’ doesn’t work in this scenario. The liver is such an important organ we can only live a few days without it. It has many functions and is impacted quite considerably by lifestyle and diet. One of its jobs is to filter excess hormones out of the body including estrogens. If liver function is impaired then this function may be impact and increase any hormone imbalances and symptoms you may have. You can help love your liver by eating foods cruciferous vegetables and reducing your alcohol intake. Most women associate the Menopause with lowering estrogens levels. Studies on Asian women have noticed they did not suffer from hot flushes as much as women in the Western women do and this is usually accredited to their soy intake. However, it is not as black as white as that as we don’t really know what causes hot flushes in the first instance! In China, Tai Chi is practiced daily which helps to lower stress levels. This is only one of many cultural differences between Asia and the western world. Older people are respected in China, which isn’t always the case in the western world. Estrogens and progesterone work together and both decline during the peri and menopausal years. This can cause a range of symptoms which differ from person to person. Lifestyle, eating and drinking habits will have a huge impact. Which means, even if you don’t feel like it, you do have control over your symptoms by how well and much you sleep, what you eat and drink and how you manage your stress levels. There has been an increase in environmental estrogens such as plastic bottles as well as natural ones from soy products. These mimic the hormone estrogen in the body and is thought to cause an increase in estrogen dominance. We all know the benefits of exercise, during the menopause how you exercise may change. This can be due to various menopause symptoms including tiredness. Your usual high intensity exercise may leave you lying on the sofa to recover. 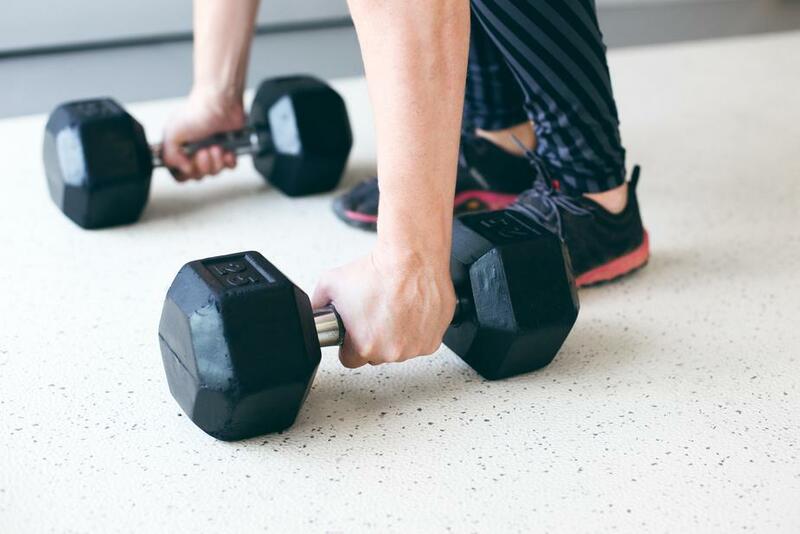 Lowering intensity exercising may not be appealing if you are not used them or have found the right class yet, but they are often the best way to keep moving at this time. There is a massive mindset shift to go from regular running to regular yoga or Pilates, but exercising consistently regardless of what you are doing will always help you to feel better. Learning to shift down gears and to exercise differently is one of the challenges of the menopause. Fibre is your friend when it comes to weight loss. It can help regulate blood sugar levels by providing slow progress through the body. There are two types of fibre: soluble and insoluble. Soluble fibre slows digestion in stomach and helps you feel full. Insoluble fibre tends to have a laxative effect on the digestive system. Having a balanced intake between the two types will help keep your digestion healthy. If your current diet does not include much fibre then gradually add into your diet to avoid any digestive upsets. Increasing your fluids intake is important if you are increasing your fibre as it attracts water to bulk up and slow digestion. The ratio of sugar/starch to fibre is important in weight loss. Most vegetables have equal sugar to fibre ratios whereas fruit will have a higher sugar to fibre ratio. There will be a different hormonal effect to eating fruit compared to vegetables, with the latter keeping blood sugar levels on an even keel. So, if you are struggling to lose weight but are eating a lot of fruit high in sugar such as grapes or watermelon, it may be worthwhile looking at reviewing your snacks – See section on Snacks. Spending time outdoors in a park or natural environment has a positive impact on our wellbeing and mood. A relaxing walk helps to lower stress levels and enhances the feel-good factor. It is also called restorative exercise. The Green Gym aka gardening is a popular alternative to traditional gyms. Habits are easy to create if they feel good, harder if they don’t! If you are creating a new habit, there needs to be a deliberate acknowledgment every time of how it is good for you, why you are doing it and how it feels. Exercise is an obvious one, you may not feel like exercising, but if you know you will always feel better afterwards, you will do it anyway. Hunger is defined by the Oxford English Dictionary as “the uneasy or painful sensation caused by want of food; craving appetite. Also, the exhausted condition caused by want of food” We are lucky in the western world not to really know what that means. We are often exposed to different types of ‘hunger’. Water hunger when we do not keep ourselves adequately hydrated. This hunger comes on steadily and even. Emotional hunger when we are upset and comfort eat. Blood sugar hunger when we have gone too long without eating. Eating the wrong ratio of carbohydrates, protein and fat in one meal can have an effect on your hunger levels, this can come on strongly. The pancreas releases insulin in response to stress and when you eat. Some people have stressed themselves into type 2 diabetes! Insulin sweeps sugar out of the blood stream. It is the only hormone in the body that does this while there are a number of hormones that raise blood sugar levels. This is an indicator that sugar was not readily available to us as we evolved. Your body cannot distinguish that your food has no sugar. Eating sugar-free food creates the same response as food with sugar, only there is no sugar in the blood stream to clear up so an excess of insulin is left. Excess Insulin is stored in the love handles area of the body. 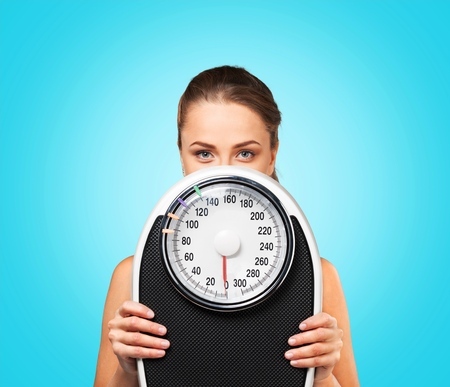 The most common way to measure weight loss is using scales. It is easy to monitor on your own and most people have easy access to scales at gyms or at home. Your weight can fluctuate on a day to day basis which can be demotivating. Additionally, your weight does not reflect your body’s composition and shape. Most women have clothes of various sizes in their wardrobe. Find an old pair of jeans you would like to get back into and use them as your measurement and ditch your scales. A lot of my coaching session start with ‘It was going really well until…..” Getting to know your personal kryptonite is key to your weight loss and wellbeing. It will be different for everyone. Sometimes it is a well-meaning friend who likes to treat with food, ‘on go on treat yourself’. I know people who want to lose weight will go all day without eating much then can’t stop eating in the evening. You may have cravings for certain foods or struggle with energy levels. For exercise, you may talk yourself out of an evening class and you need to find a better time that suits earlier in the day. Once you figure it out what is, accept it – which is usually the hard part. Finding a strategy then becomes easy. Marketing has a huge impact of our food purchases. 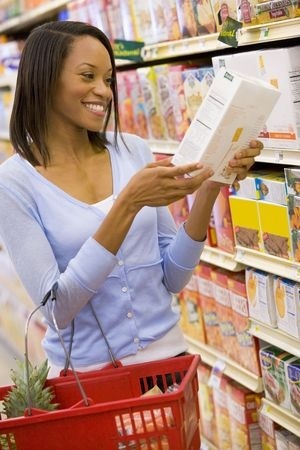 Learning to read food labels will have one of the biggest impacts on your weight loss. Start off by checking the weight of the serving size listed is the same as the amount you will be eating! Then move to the ingredients list. Ideally the number of ingredients should be less than five. This limits the amount the food has been processed. If sugar and salt are listed ingredients, the lower down the list the better. Sugar also known as dextrose, fructose, glucose, maltose or sucrose. Ideally less than 10g per 100g. The smaller the amount the better. Salt should be less than 6g a day. Total fat content should be less than or equal to 15g per 100g. Your capacity to laugh is one of the biggest gauges of your mood. If you are impatient and eye rolling instead of smiling at someone it’s a sign you are maybe spread a bit thin. Laughter changes your mood amazingly quickly. I’m working my way through The 70s Show which is laugh out loud silly. What makes you laugh? How can you get more of it in your day every day. 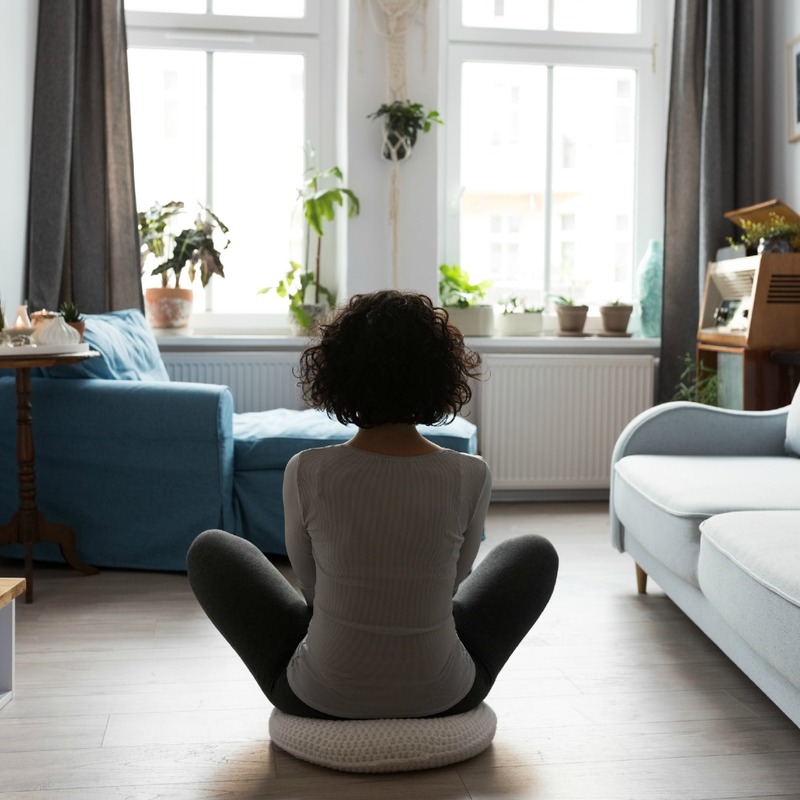 One of the biggest issues during the menopause is the disconnect between mind and body. Your head may be telling you to bash on regardless whilst your body is in desperate need of rest. Listening to your body is great advice but during the menopause when you are struggling with things like cravings, then you need to take a different approach. What are you measuring? As we go through the menopause it’s the lack of symptoms that we want to take notice of and measure. If you are able to reduce your hot flushes, you want to know how you did that, so you can repeat it. Sometimes we can pin point our actions and activities and sometimes we just can’t. I think joy of life should also be in this pile. The menopause can be a hard slog if you let it where is the joy in what you are doing every day? In a 90-minute Hatha Yoga class, meditation is the last thing you do, it takes that long to prepare for it. If you have 5 minutes what can you do, is it worth it? I use the word meditation, but it’s also about getting quiet, stillness, a sense of peacefulness whatever form that takes for you. Taking 10 minutes before everyone else is up to have a quiet cup of tea. Works for many. If trying to meditate makes you anxious try something else. Colouring in, journaling, making art, writing, breathing, mindful exercising. The average menstrual cycle last 28 days. The day your period starts is classed as day 1 with ovulation at day 14. This is called the Follicular stage which is estrogen dominate. The Luteal stage which is the second half of your cycle is progesterone dominate. The peri-menopause is the years leading up the menopause when your hormones starts to decline. Your estrogen and progesterone levels decrease. You may start to get pms symptoms again. Tracking your symptoms and the time of the month can help hugely to find out where the imbalance lies. You may find my Period Tracker here helpful. Learning how to say no elegantly and with conviction can be challenging to say the least. Often it is office cakes or alcohol at a social event. Someone asking you to take on more responsibility than you have the energy for. Recognise when this happens and find ways to politely refuse. If your hormones are out of balance, day time fasting may not work well for you as your blood sugars levels will fluctuate too much. You may have already tried the 5:2 diet. Overnight fasting however works well for most women as you will obviously be sleeping for a lot of it! Ideally a 12 hour fast so you spend half the day eating and half the day fasting. Start with the time you normally have breakfast and work your way back. If your breakfast is at 8am then stop eating by 8pm. It doesn’t need to be 12 hours to start with, you may suit 10 hours better and if that works for you keep doing it! One of progesterone’s roles is to balance or oppose the effects of estrogens. Progesterone with estrogens halts the storage of fat around the waist pre-menopause. Progesterone can be created from adrenals post menopause but if you are stressed, the adrenals will produce cortisol instead. Just another reason to manage stress levels. We unfortunately live in a BOGOF (buy one get one free) and multi pack society which affects purchase choices for a lot of people. ‘Better value’ becomes more important that quality. We have lost sight of portion sizes due to super-sized meals. Most women will eat the same portion size as men for dinner even though they are physically different sizes. If you are treating yourself to a glass of wine or chocolate, make it a treat. Go for quality, take your time and savour the taste. Eat organic vegetables and meat where you can. Use what’s in your freezer rather than keep buying more just because it’s on special, most people I know have quite a stock pile in their freezers! Reduce your food bills by planning your meals so you don’t throw unused food out. Check out my Food Diary template it’s great for planning too. Sounds so easy and usually is on holidays. But it is difficult on a day to day basis. You can become more sensitive to stress hormones as we get older. Taking time out is a necessity for wellbeing not a nice to have. It lets your nervous system relax and give the body an opportunity to unwind. Some find yoga and meditation helpful. Others enjoy Reiki, walking their dog, giggling at your favourite tv show, reading books, going to the gym. Rest is not earned! It is a fundamental part of taking care of yourself. When I was growing up, Sunday was always a day of rest because nothing was open. Nowadays I can do everything on a Sunday, that I can do during the week. This means being really specific about when to rest. 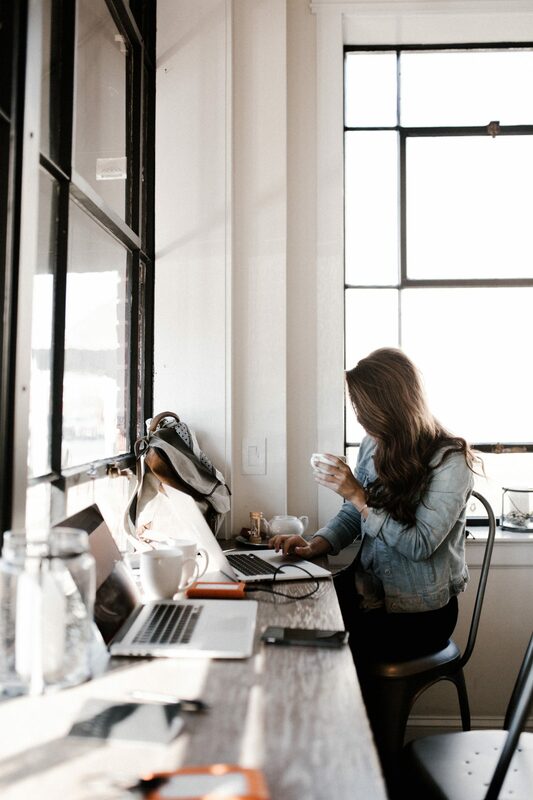 It is incredible easy to stay busy and connected all the time, but you have to very deliberately disconnect as well. 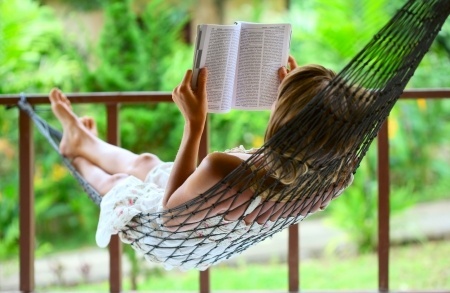 When are you resting this week? Is it in your diary? Regular healthy snacks are important if your hormones are out of balance to keep your blood sugar levels from widely fluctuating. Eating at regular intervals every 2-4 hours can be beneficial in this instance. Getting hangry is the worst things you can do through the menopause. Have a snack pack in your handbag. Shop bought products can unfortunately look healthy but when you read the nutrition labels, they have a lot of natural sugars so the fibre to sugar ratio is not equal, or the serving size may not be the packet size so it may be more calorific than you think. Do your research so you have ‘go to’ snacks when you need them. The Metabolic Effect has a simple calculation from food labels: carbohydrates minus fibre minus protein. This figure should ideally be 10 or under. Usually thought of as a ‘male’ hormone, it is thought to have a significant role in women’s libido, mood and energy levels. It is mostly produced by ovaries and similar to estrogens and progesterone levels drop after the menopause. Testosterone is created through regular weight training and can replace progesterone’s job by reducing fat store around the middle. Which I know will probably make your eyes roll and think why could it have not have been swimming! Weight training is a skill, if you haven’t tried it before please get some personal advice from your gym and an induction session. You are not looking for anything complex in the first instance, just a basic routine using the big muscles in your body: legs, back and chest. If you are worried about bulking up and looking like The Rock, spoiler alert, he doesn’t go to the gym twice a week for 30 mins! He’s in everyday. What are your personal boundaries with technology? Email was the first big tech jump when I started working, nowadays most of us have notifications for mail off but not for social media. Have clear times when you are unplugged is important for your wellbeing. Many of these applications have been designed for you to want more and use them, when ideally you specifically checking rather than scrolling. When you reach for your phone can you take a deep inhale first and perhaps put it down and find something else to do instead? The vitamins and minerals absorbed from the food we eat are the back bone of our wellbeing. When people exclude a food group as part of a faddy diet it can have a detrimental effect on their health. Often not enough to go and see a doctor about but can leave you feeling under par. We all know calcium is good for your bone health, but it needs vitamin D to be transported around to body which is a fat-soluble vitamin. Excluding fat from your diet would potentially hinder how calcium is absorbed. 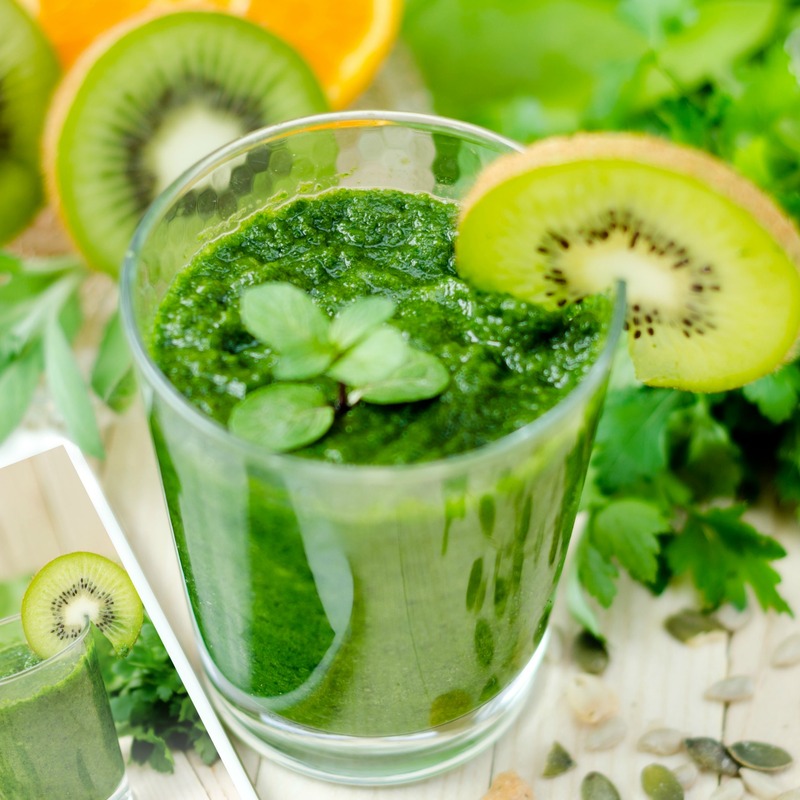 So, a balanced approach is important to ensure all nutrients are digested, absorbed, transported, metabolised, stored and discharged from your body. This is why we are advised to eat a rainbow to get a wide range of vitamins and minerals. According to the Women’s Healthy Lifestyle Project, 100% of women whether thin or overweight, gain weight during this period of their lives (menopause) if they do not change their lifestyle. Why is it so hard at this time? 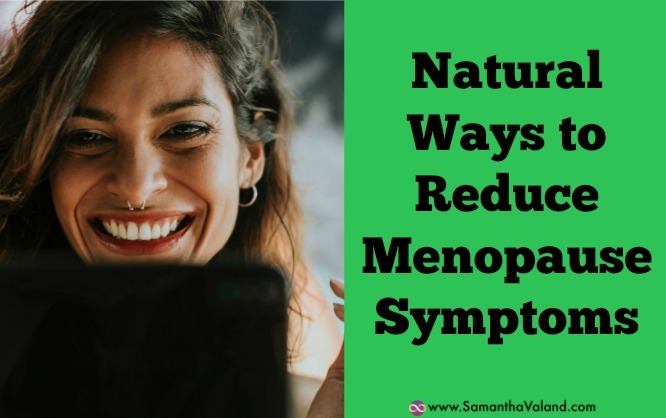 Although it is easy to blame the menopause, I personally I think it is a combination of increasing responsibilities with less time to take care of ourselves alongside the menopause that causes it. What is your x-factor, what gives you a spring in your step and a cheeky sparkle in your eye? We have more responsibilities as we get older and often, we stop the fun things we used to do for ‘something more important’. What can you introduce now to get your x-factor back? It might not be one of your old hobbies, you may have out grown it. Do you want to learn something new, travel more, planning travelling is also a lot of fun? What about wee 10 minutes slots. Can you give yourself an extra 10 minutes a day just for you? Researching ways to reduce menopause symptoms kept coming back to Hatha yoga. My heart sank at that, I didn’t want to become a yogi. Turns out I didn’t have to! Like many things in life you can dive into an area, take what you need and leave the rest. You don’t need to be a full-time artist to enjoying drawing, and I didn’t need to become a yogi to add Hatha Yoga to my healthy habits. Hatha yoga is a gentle yoga, but like any movement class, who is teaching you is important. You may try out a few classes before finding one that suits you and focuses and what you need. We know sleep does not have any calories, but we also know what a huge impact it has when we do not get a full night’s sleep. Our eating choices for the following day are often different as you eat for energy to keep you going throughout the day. Sleep lowers hormones leptin, insulin and cortisol levels and elevates melatonin, HGH, testosterone and other hormones. Sleep improves mood, burns fat and slows the aging process. Sleep is the ultimate anti-aging, muscle burning, fat burning and mood enhancing process the body has available to it. Following our natural sleep/wake cycles we should start winding down at 10pm and sleeping by 10:30. The physical repair cycle last from 10pm-2m with psychological repair cycle from 2am-6am. Getting into a good sleep pattern is therefore really important for weight loss. This usually means a technology shut down around 30 mins before bedtime. Studies have shown people who go to be at 10pm have lower cortisol levels than people who go to bed at midnight. If you are struggling to lose weight around you middle going to bed early may help. How simple is that!